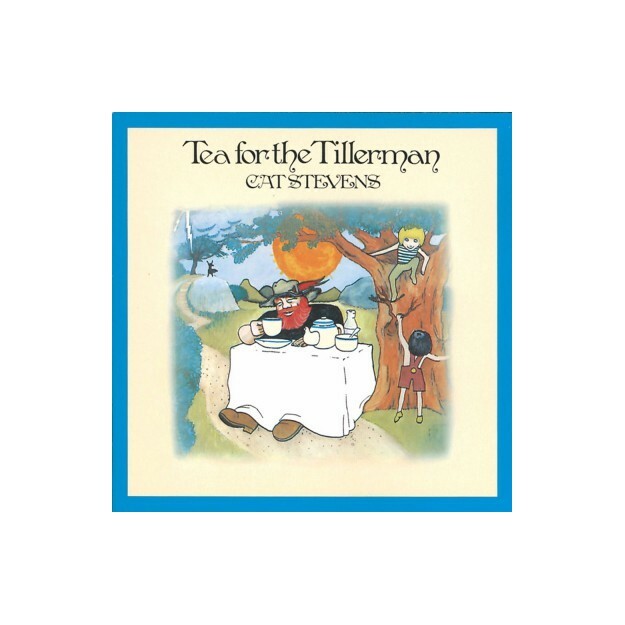 The “Tea for the Tillerman” by Cat Stevens vinyl record, released on November 23rd 1970, was the artist’s 4th album. It includes classics such as “Wild World”, “Sad Lisa”, or “Father And Son”. This vinyl record is considered to be a master piece of the 20th century! A must have! 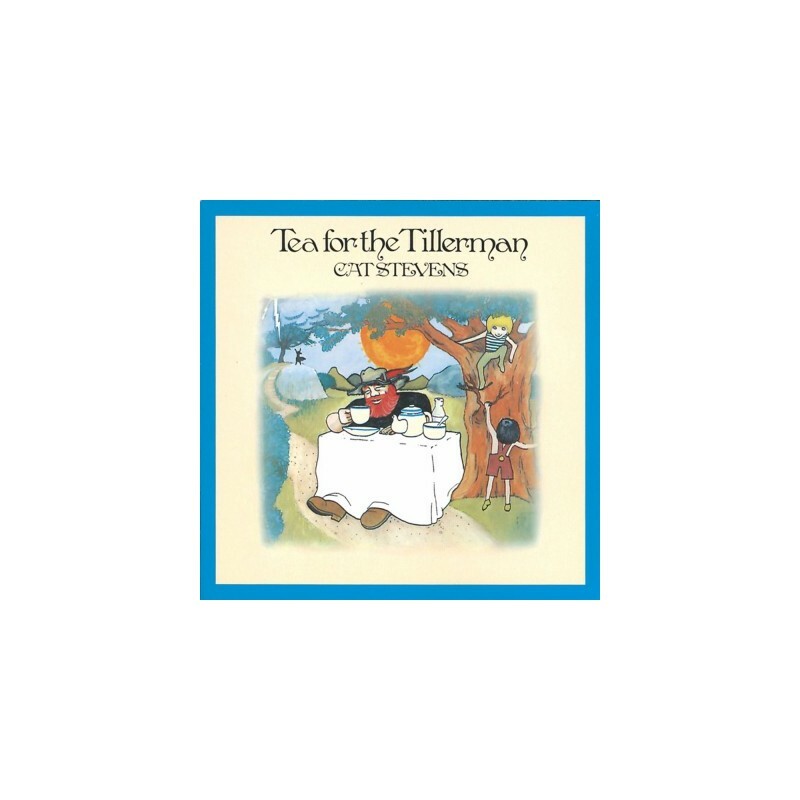 Available in limited edition and in 180 g virgin vinyl audiophile pressing.